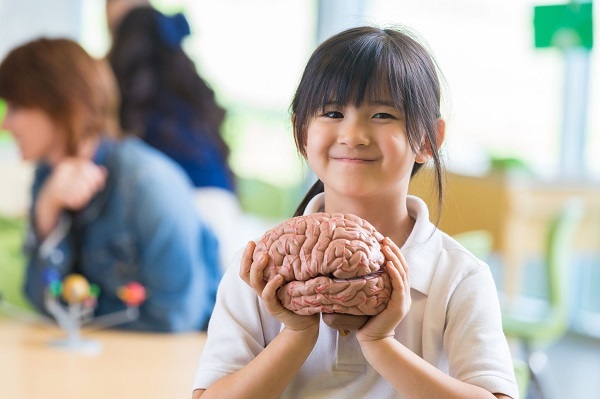 Join Kentucky Science Center educators, the Society for Neuroscience, and more real local scientists to celebrate “Brain Awareness Week!” Hack your nervous system, beat the lie detector, and much more at Kentucky Science Center’s celebration of all things neurological. humans and flies, looking at brain and spinal cord sections, hacking your nervous system, learning about the effects of spinal cord injuries, and so much more! Explore the many exciting careers that study the nervous system, and gain a greater appreciation for the incredible organ that makes powers your body and mind.